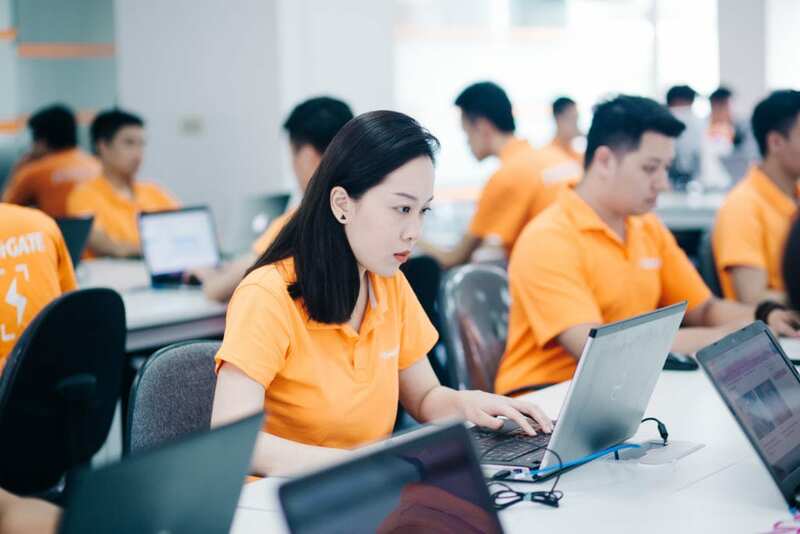 Since 2011, PowerGate has built dedicated development teams and R&D centers for some of the leading software companies and helping businesses to innovate and implement digital transformations. The Dedicated Development Team model is a great fit for businesses who need to quickly ramp up their development resources or augment their internal development teams with rare or highly specialized talent. The dedicated team approach can benefit your business in many ways, allowing you to rapidly scale up or down as needed, cut the development costs, and reduce time to market. All while retaining complete control over the project vision, milestones, and deliverables. 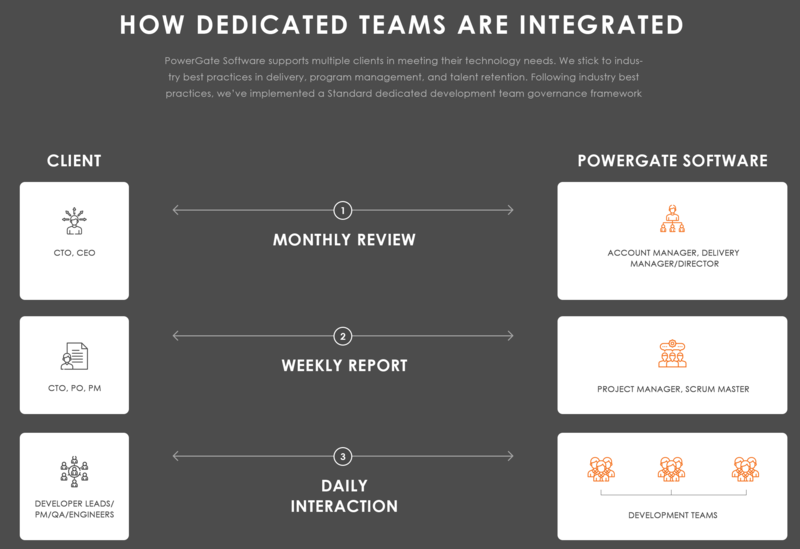 How does Offshore Dedicated Team Work at PowerGate? At PowerGate, our dedicated teams develop software applications using the Agile/Scrum methodology. Please read “Process for Dedicated Team Projects” for more details. Full-time developers work 8 hours a day, 5 days a week. We value the needs of our customers and understand that live online communication is important so we adjust working hours to client needs. 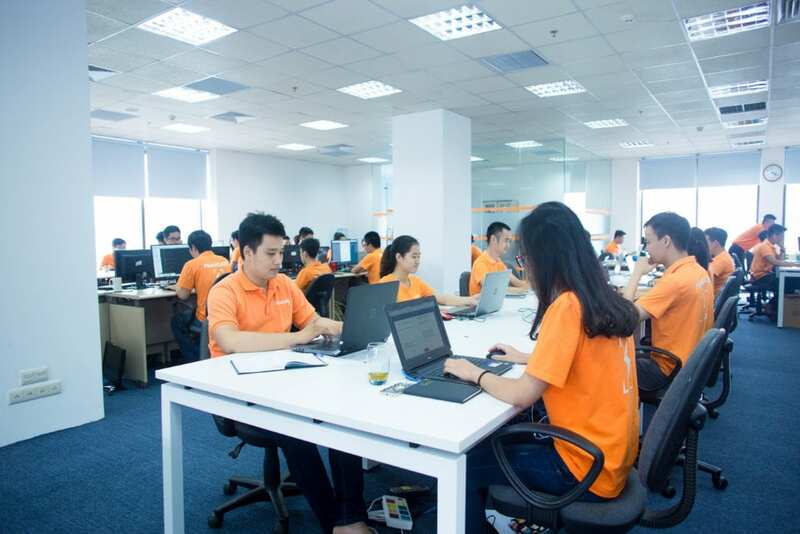 Our default working hours are: 9:00 am – 6:00 pm GMT +7. For communication we use a lot Slack, Skype and Zoom for daily chat and video calls. 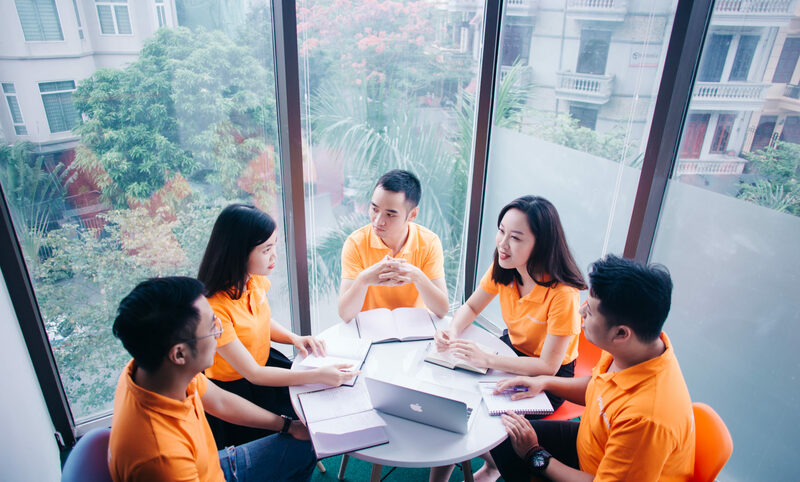 Basically, we all have a solid knowledge of written technical language, and our Project Managers have advanced knowledge of both written and oral English. Our dedicated team’s work is 100% transparent. You will have direct control over the resources and the entire process. Every day and week you will receive status updates covering sprints status, possible risks, and planned activity for the next releases. We build your team based on your requirements, using our internal development resources and recruitment capabilities. We strive to keep our best people in-house, so you may find some developer resources available right from the start. If required, our HR team will help to meet your special needs by custom recruitment locally, nationally, and regionally (Eastern Europe). A Delivery Manager responsible for team integration with your site is allocated to your account. He will work closely with you for the first months of cooperation to work out an efficient remote cooperation model and help to set up all the agile processes necessary for a geographically distributed team. He will be responsible for business processes integration, technology alignment, team-building activities and setting up and overseeing effective communication. 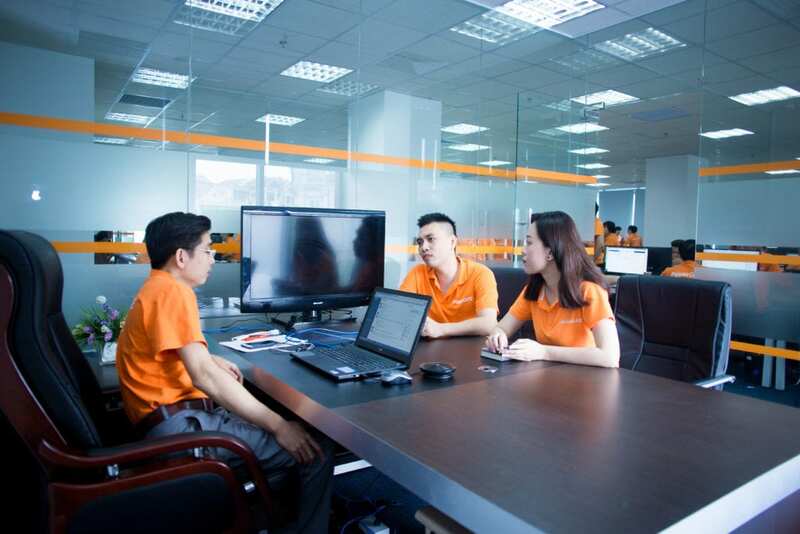 We take care of all administration pertaining to your team at our development centers. We provide technical infrastructure, encourage continued education and stimulate professional growth of your team. 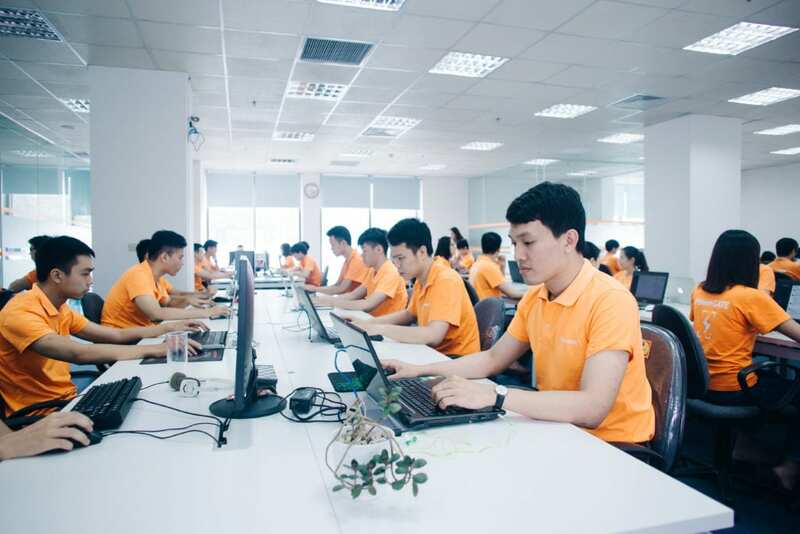 Your developers will not work isolated – we work to make sure that 900+ developers working at our development centers in Ukraine (Lviv, Kiev), Poland (Krakow), Belarus (Minsk), and Bulgaria have the environment to develop professionally. The engagement model enables you to manage your team as you do your in-house one, while we give you the necessary tools and provide our continued assistance. Also, you can involve us at any stage of our cooperation so that we help facilitate communication and relationships with your team. At PowerGate Software we advocate that all clients (even those we haven’t worked with!) retain ownership of their Intellectual Property (IP) and own the source code when a project is complete. We understand that your code is your IP and it is completely handed over upon delivery of a project. 1. Send us your Request with your initial requirements. After receiving your request, we perform the requirements analysis including defining the personnel and infrastructure requirements for the project, defining the details of the project scope and the activities expected within the offshore dedicated team. 2. After the project requirements have been defined and analyzed we prepare the Contract containing all the information concerning costs, terms and other conditions. 3. After the Contract is agreed and signed, we start the team establishment, providing them with the required software, hardware, office space etc. 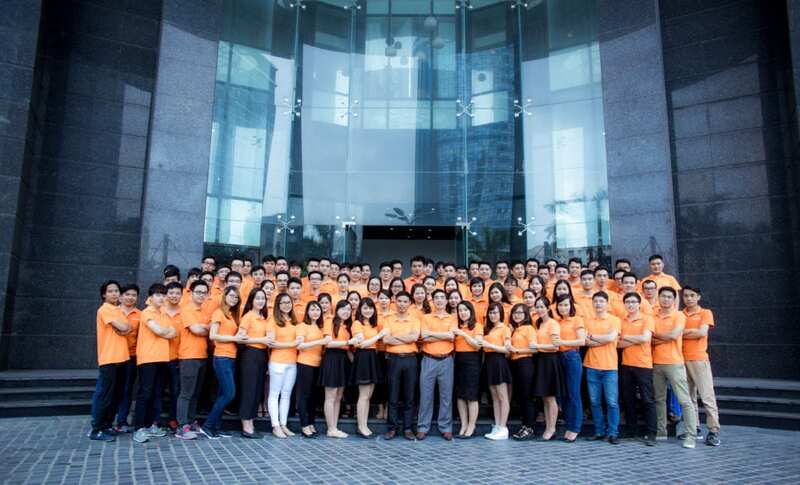 As the team is established, the project is being launched.